In the fall, my favourite deciduous tree is actually a conifer: the larch. 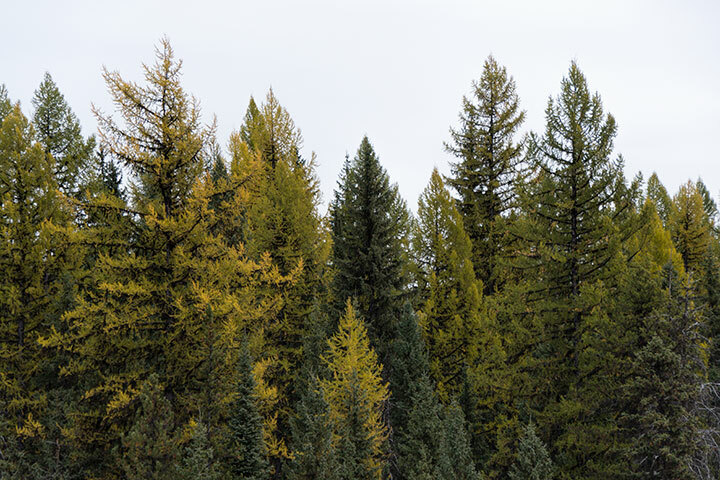 Although a conifer, the needles of the larch become orange in the fall and are then shed. 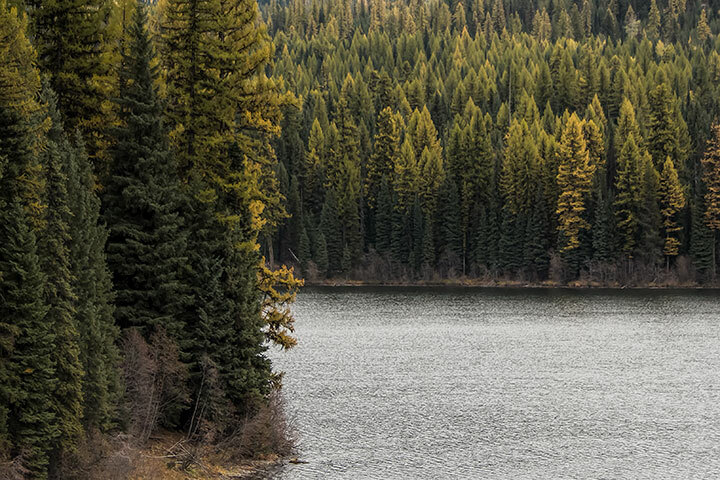 Larch trees border a mountain lake. This entry was posted in scenes, wildflowers. Bookmark the permalink. At Edgewood, here in the Clearwater Valley, we have a planted Western Large conspicuously situated along the drive in. In early November it blazes citron gold – the only tree brightly decked out at that season, and much beloved of all who live here and visit.